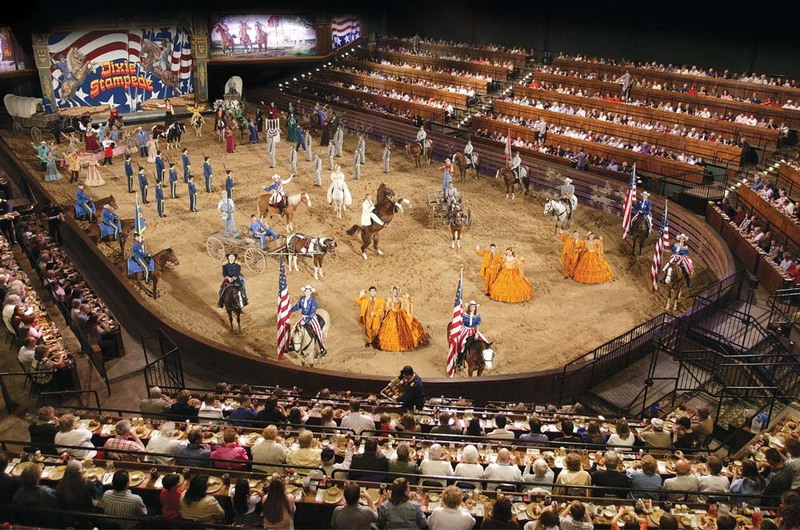 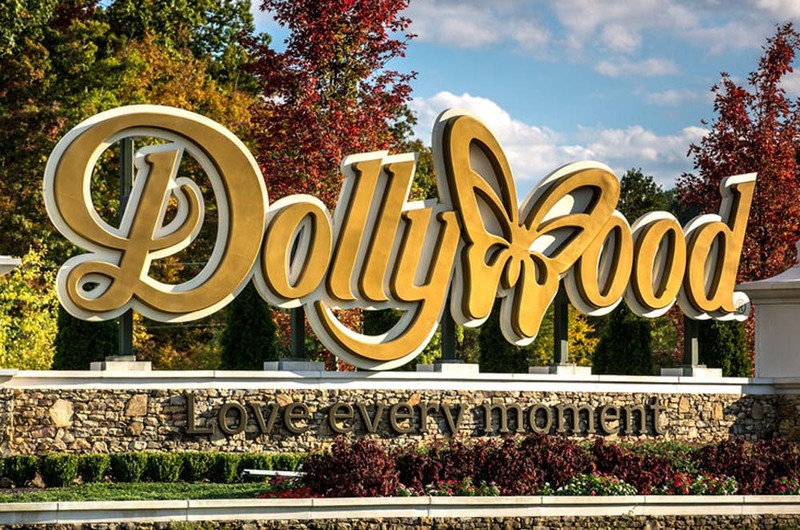 Gatlinburg, Tennessee, gateway to the Great Smoky Mountains National Park, offers groups a one-stop destination to enjoy four-season fun. 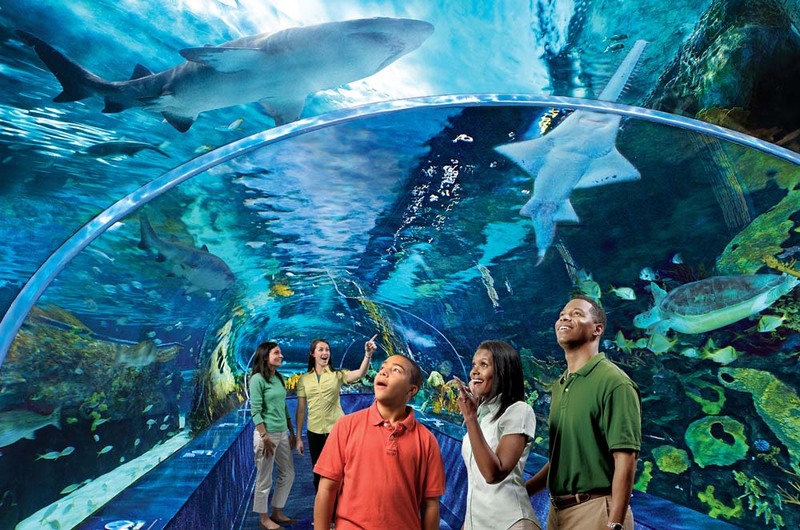 Explore the new 1.3 million gallon Ripley’s Aquarium of the Smokies, ride the country’s largest aerial tram to the top of Ober Gatlinburg, shop at over 400 unique shops, galleries and boutiques or travel the 8-mile loop of the Great Smoky Arts & Crafts Community. 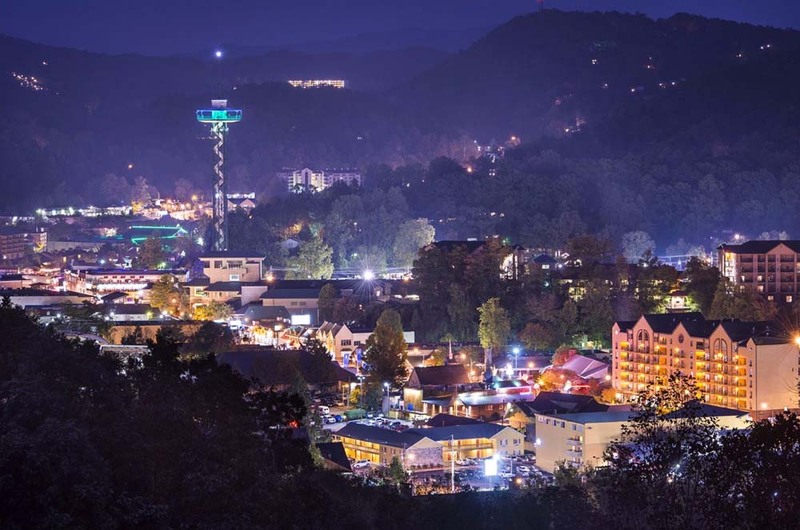 Gatlinburg…the place that puts the smile on your face!